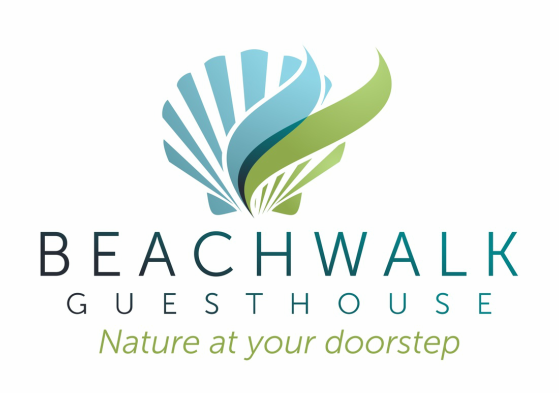 you are seeking, Beachwalk Guesthouse is a great place to start. Beautiful home very well equipped with everything we needed. Short stroll to an amazing beach where we beach combed for hours. Loved everything about this stay and would come back in a heartbeat!